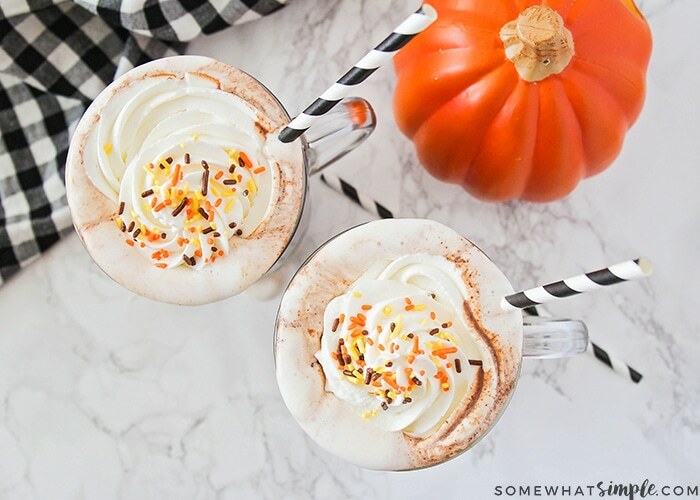 Pumpkin Spice Hot Chocolate | Cozy and Sweet! 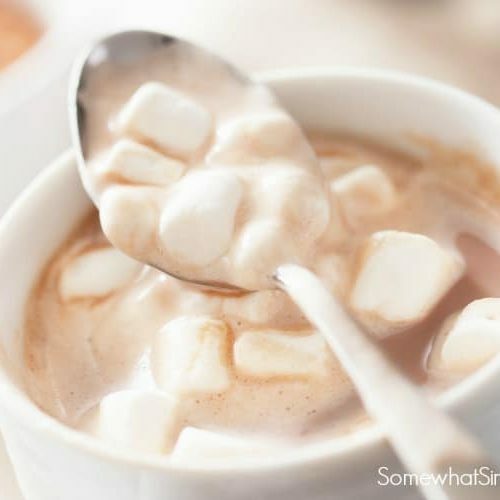 This rich and flavorful pumpkin Spice hot chocolate is the perfect cozy treat to enjoy this fall! It’s made totally from scratch and tastes amazing! 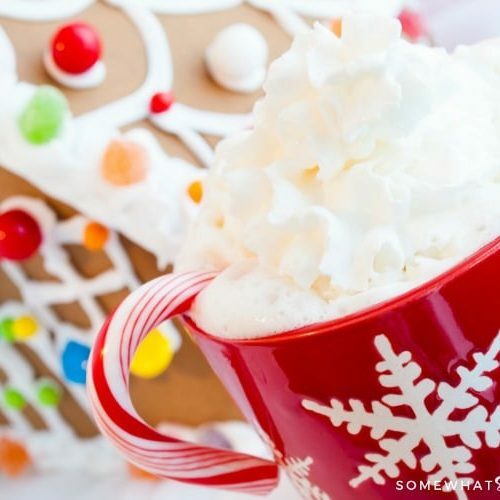 When it’s cold outside, a warm and cozy drink is definitely a must! And this time of year, I’m so ready to embrace all things pumpkin. 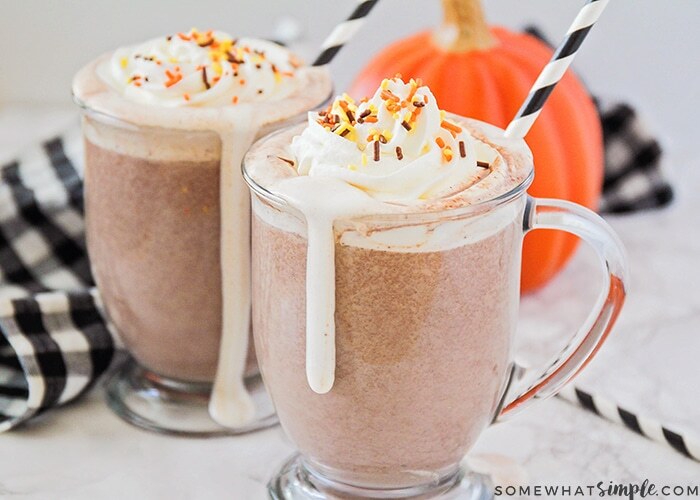 This pumpkin hot chocolate is the perfect fall treat. It has a delicious and sweet pumpkin spice flavor, and it’s made with real pumpkin (unlike those pumpkin spice lattes I’ve heard about!). I love that it’s super easy to make, and it only takes about ten minutes to whip up a big pot! It’s no more difficult than making a pot of powdered hot chocolate, but it has a richness and depth of flavor that powdered hot chocolate can’t touch. I made it this time with semi-sweet chocolate chips, but you can also substitute white chocolate chips to make white pumpkin hot chocolate. It’s so delicious either way, and I love how much flavor the pumpkin and spices add! 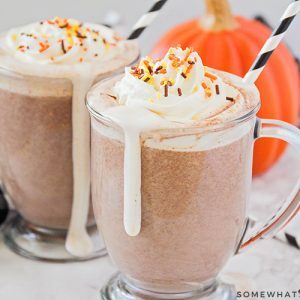 I know pumpkin spice can be a little polarizing (people always seem to either love it or hate it), but it works wonderfully in this hot chocolate. Pumpkin and chocolate are such a delicious combination (make these chocolate glazed pumpkin cookies if you don’t believe me! ), and they combine to make a rich, silky smooth hot chocolate. It’s not strictly necessary to drink it with a fun Halloween-y striped straw, but I definitely think it helps! I like to serve this pumpkin hot chocolate with a hefty serving of whipped cream and sprinkles on top, but it’s also delicious all on its own. I love it when the whipped cream melts into the hot chocolate and makes a sweet frothy mess at the top. Yum! 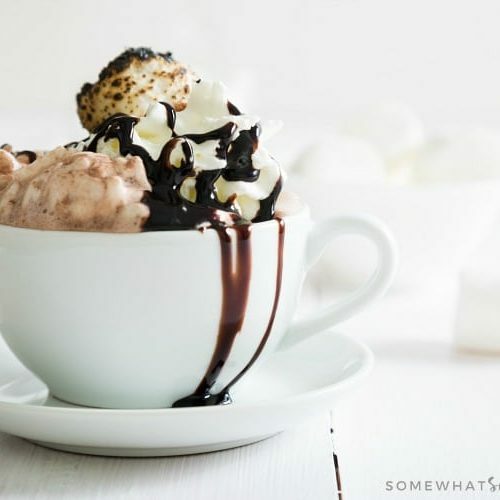 This hot chocolate is so rich and sweet that it’s a dessert all by itself, but we also like it with graham crackers or cookies on the side, for an extra indulgent treat. 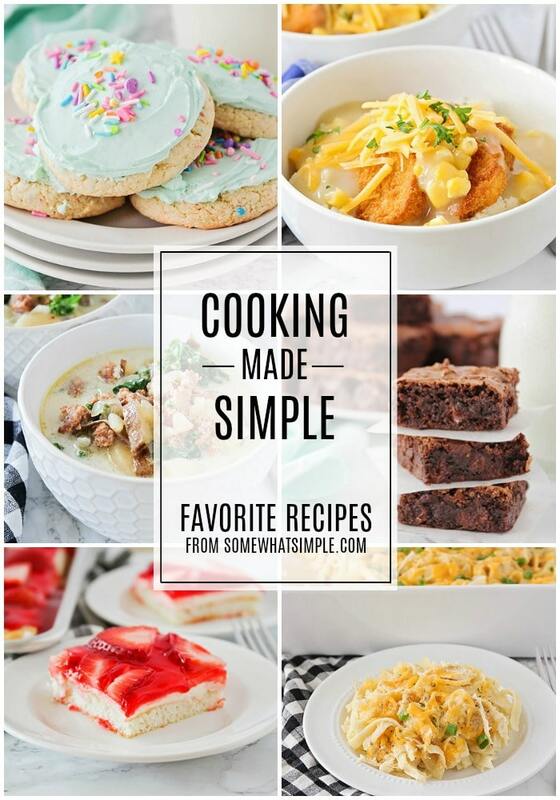 We will definitely be making this on repeat all through the fall and winter months. It’s so delicious! 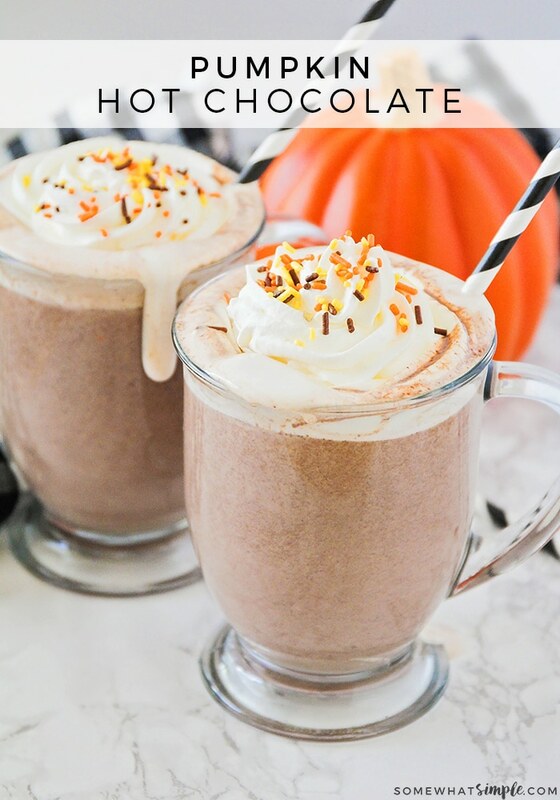 This Rich And Flavorful Pumpkin Spice Hot Chocolate Is The Perfect Cozy Treat To Enjoy This Fall! It's Made Totally From Scratch And Tastes Amazing! Add all ingredients except vanilla to a medium saucepan. Heat the mixture over medium heat, stirring frequently, until the chocolate chips are melted and the mixture is smooth. Remove from heat and stir in vanilla. Serve warm with whipped cream and sprinkles on top, if desired.